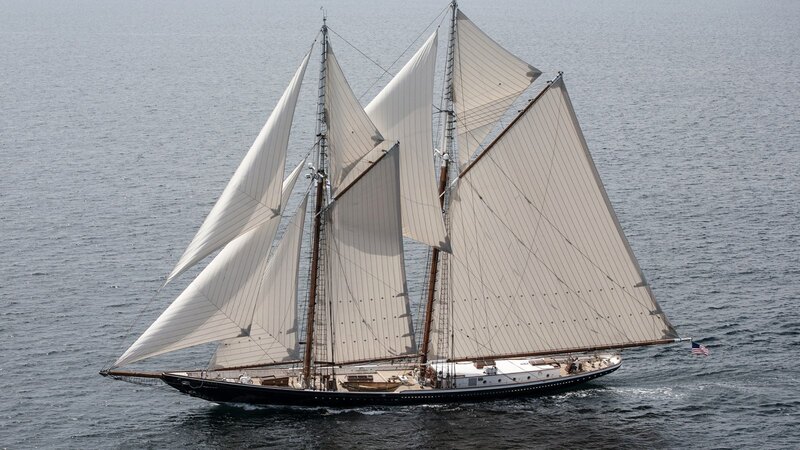 Columbia II is a new build Hull #2 custom-built yacht similar to the historic American-built Columbia , a replica of the Gloucester, MA racing/fishing Schooner from 1923. The state-of-the-art Columbia has been meticulously handcrafted by Eastern Shipbuilding Group based in Panama City, Florida. This is an opportunity to own a piece of history rebuilt for the modern age with every comfort imaginable. A.J. (Alexander James) MacDonald grew up in England, in the picturesque countryside of The Cotswolds. In 2000 he moved to the South of France, where he began his career in the yachting industry where he would spend the next 12 years working aboard megayachts, traveling extensively throughout the Mediterranean, the Bahamas and the Caribbean. During that period he acquired an in-depth knowledge of the quality, mechanics, and maintenance of yachts, as well as a deep insight into client service. After marrying his wife, a former Yacht Charter Broker and Manager in 2012, they settled down in Fort Lauderdale, Florida and A.J. embarked on the next phase of his yachting career to follow his passion of selling yachts. 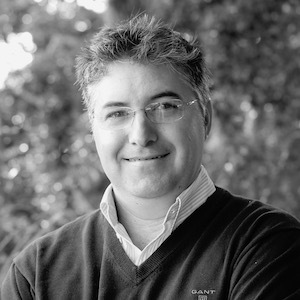 A.J.’s attention to detail, market insight, international travel experience, passion for yachting and interpersonal skills all contribute to his professional and client-oriented approach. A.J. works alongside his father-in-law John Weller, a 40 year yacht broker veteran, to continue on the successful family business. They both pride themselves on building long lasting relationships with their clients, offering nearly 60 years of combined yachting experience, complemented with a fresh approach to today’s ever-changing market.